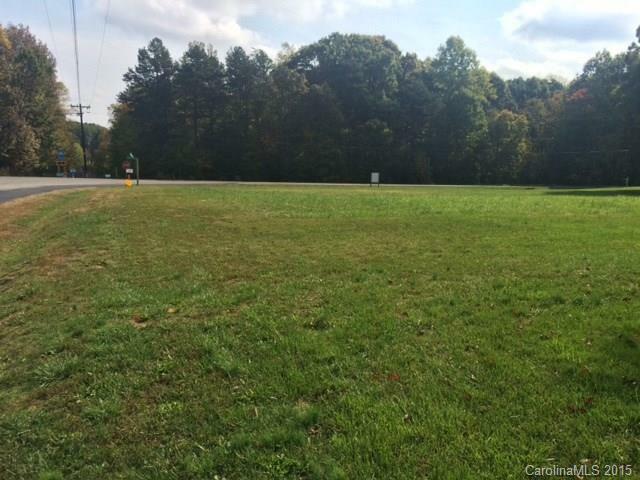 Commercial lot at intersection of two popular roads minutes from Exit 45 on I-77. Convenient to Troutman, Statesville and I-77 to Charlotte area. Corner lot allows road frontage on either road, ideal for high visibility for future business. Offered by United Country Re-The Mclemore Group. Copyright 2019 Carolina Multiple Listing Services. All rights reserved.